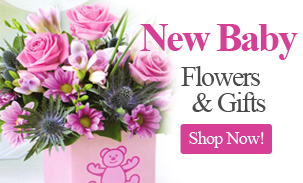 Station Flowers Ltd are Glasgow’s Largest Independently Owned Florists with four flower shops based around Glasgow. 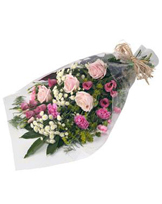 We have over twenty five years experience as florists, providing the people of Glasgow with flowers for every occasion, and we have eight fully qualified florists working to provide our customers in Glasgow with a first class professional service. 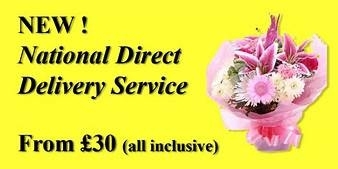 That's why we are known as the Number One Florists in Glasgow. 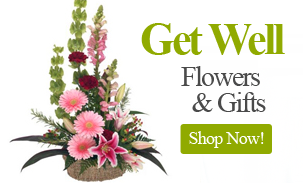 Our online store makes it easier than ever to order your flowers. 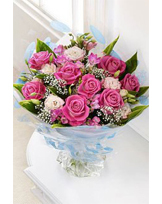 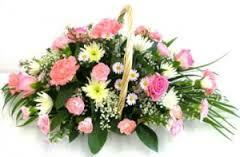 Simply select a category of flowers from the menu on the right hand side to see the arrangements available. 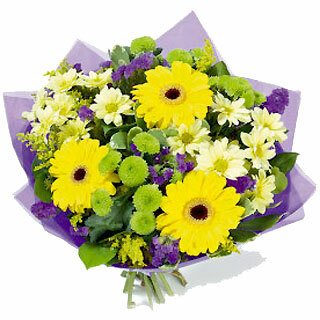 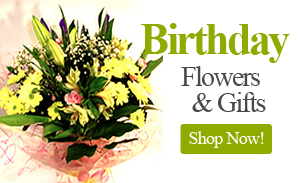 Choose your flowers and place your order online with a credit or debit card, and select your delivery date. 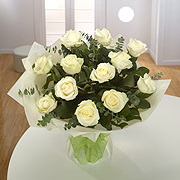 You can be assured to receive a first class service from the Number One Florists in Glasgow, no matter how large or small your order.